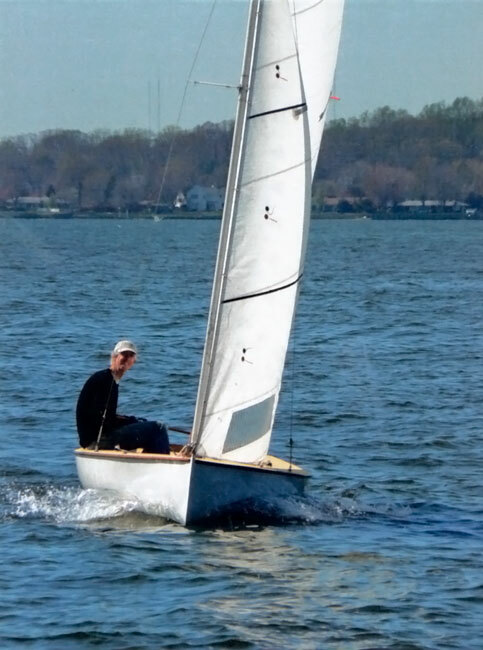 When he couldn't find exactly the boat he wanted, dave Edinburg designed his own. 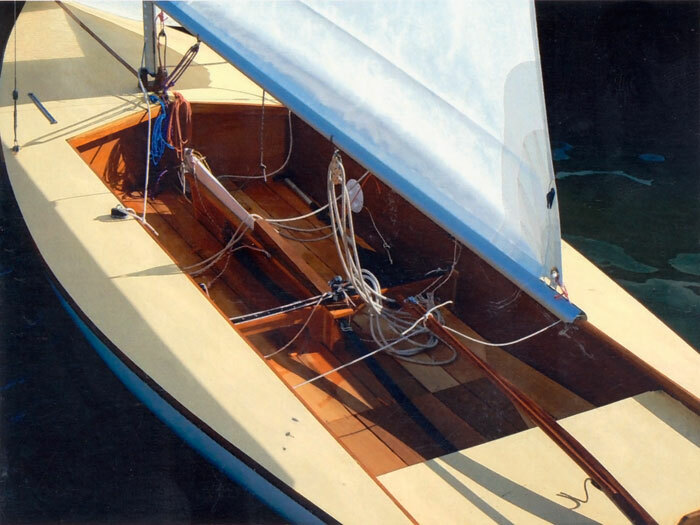 Using the lines of the International 505 as a starting point, John created the cold-molded CARIBE. He used two layers of 3mm okoume plywood for the planking over plywood frames. CARIBE is easy to singlehand, quick to rig when launched from a trailer, fast, and yet traditional looking. 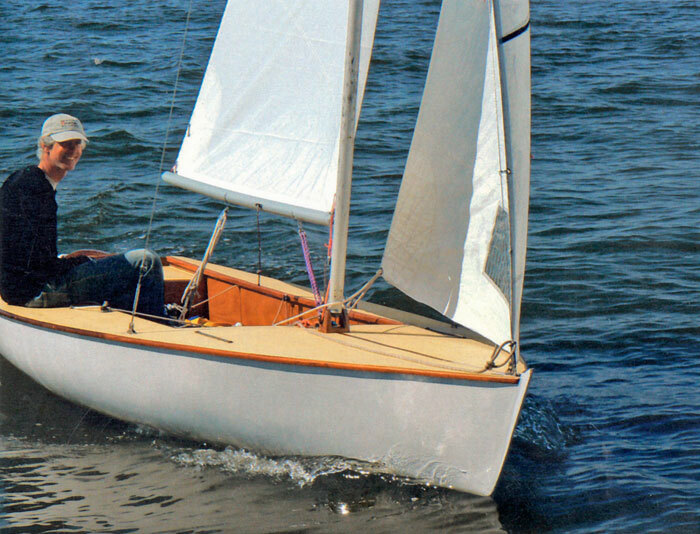 Dave uses her on the South River and Chesapeake Bay near his home in MD. Dave also let us know that Josh Harriman took these photographs.